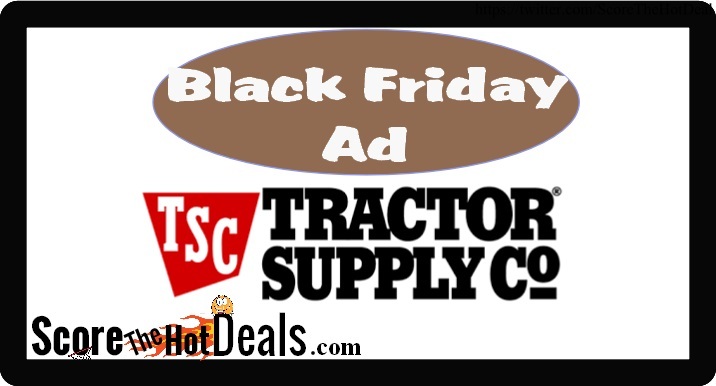 Tractor Supply Black Friday Ad Leaked! The Tractor Supply ad has already leaked! Check out the ad below for their upcoming special sale event! 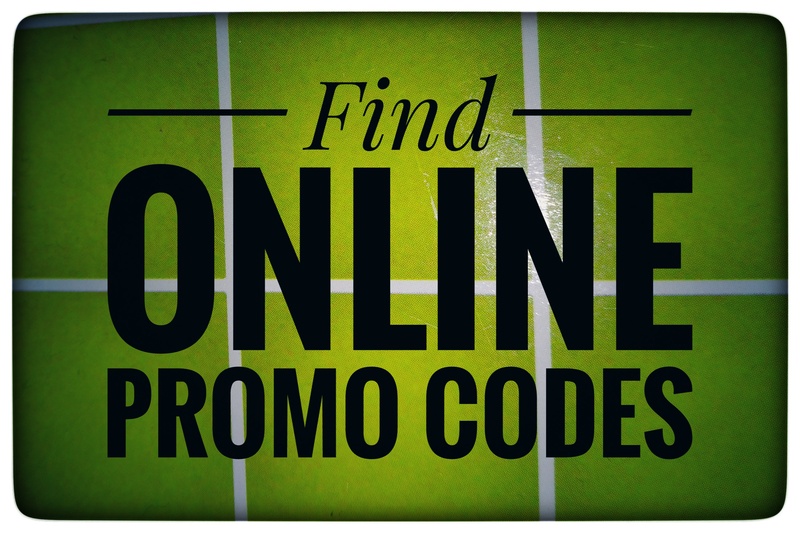 Be sure to visit our Black Friday Ads List to see all of the currently released ads! « Bass Pro & Cabelas Black Friday Ad Leaked!